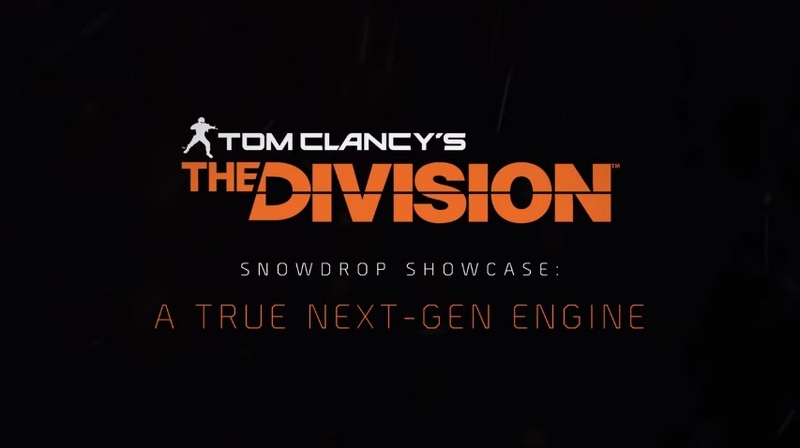 Ubisoft recently released an awesome new trailer where they show off their new engine which powers the incredibly detailed upcoming title, The Division! 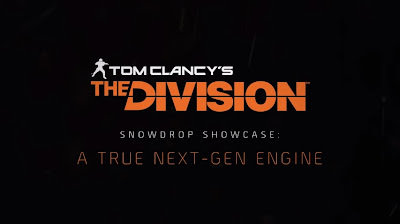 The engine called Snowdrop is being dubbed as "true next gen" and hosts many features such as Dynamic Global Illumination, Procedural Destruction and an advanced particle system which all add to making the world of The Division as detailed and realistic as possible. See the Snowdrop trailer below!